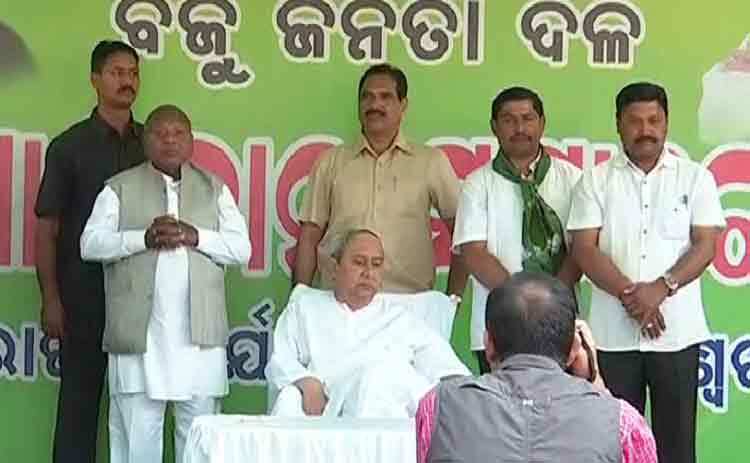 Bhubaneswar: Former Congress MLA from Sundergarh Jogesh Singh along with his supporters joined BJD in presence of Chief Minister and BJD president Naveen Patnaik in at Naveen Niwas, the residence of the CM. Jogesh joined the regional party the day when Congress president Rahul Gandhi visits Rourkela and Bhawanipatna. Singh was suspended from the Congress party January 17 for alleged anti-party activities when he had denied attending Rahul’s programme in Bhubaneswar on January 25 and also praising Chief Minister Naveen Patnaik. Later, he also resigned from the post of MLA. After Jharsuguda MLA Naba Kishore Das, he is the second former Congress MLA to join the Patnaik-led ruling party. Before Singh inducted to the party fold, Kusum Tete, a BJD heavyweight of Sundergarh who was reportedly critical of Singh’s joining, was appointed as the Chairman of Special Development Council of Sundergarh district.